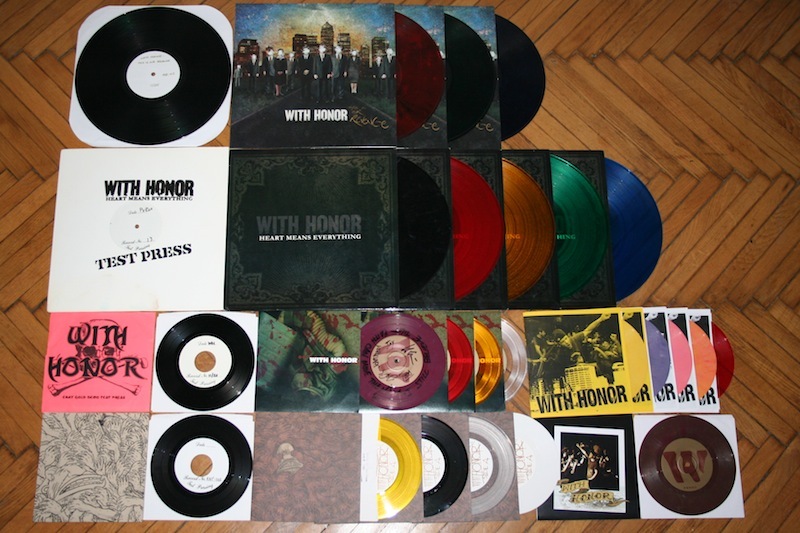 2011-02-21 18:57:15: All the With Honor vinyl. Test presses, tour presses and all the color wax. Impressive, indeed.